Castle Air brings to its customers a top quality selection of products to meet every heating, cooling, and indoor air need. 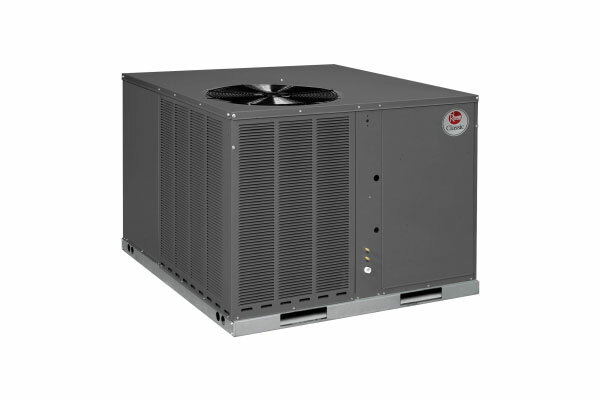 We place our trust in the reliability of products from Rheem as well as other high quality manufacturers. 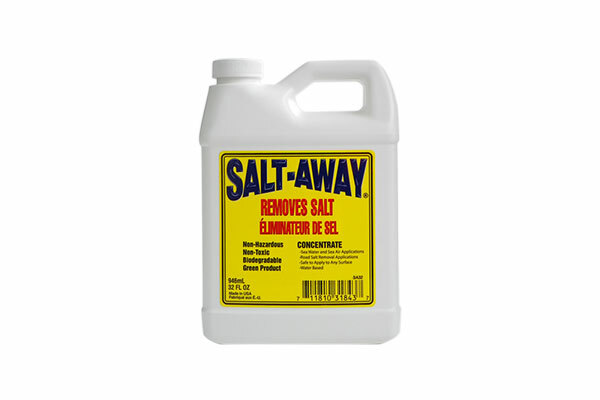 Contact Castle Air today and ask us about our name brand product-lines as well as our Service Warranties. 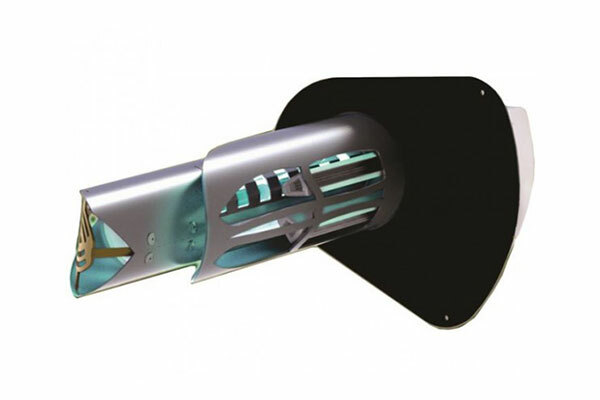 From standard filters to in-duct and plasmacluster air purifiers, Castle Air has everything needed to test and improve the air quality in your home. Castle Air provides thermostat and de-humidistat repairs, replacements and installations. 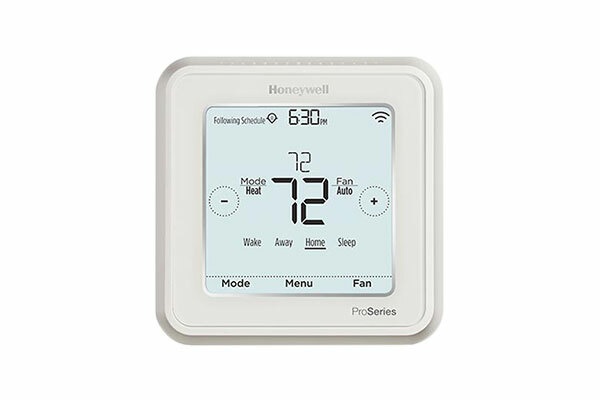 Asks us about the latest smart thermostats from Honeywell that utilize Wi-Fi technology for quick and convenient control. Whether it is a simple service, complex repair or complete installation, Castle Air will make sure your A/C split system is working properly and efficiently. 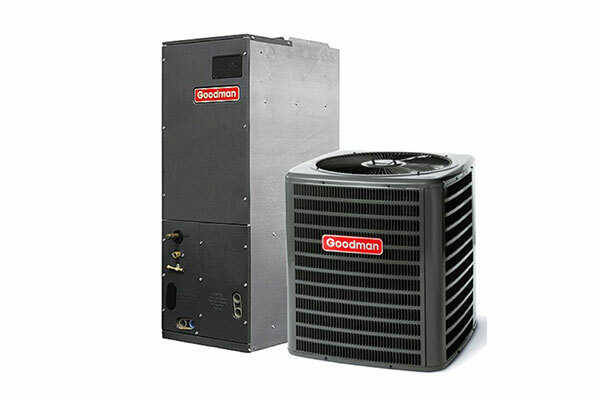 Regular service and maintenance is critical for package A/C units in southwest Florida. Castle Air services and installs various package units, icluding popular brands such as Rheem, York and Frigidaire. 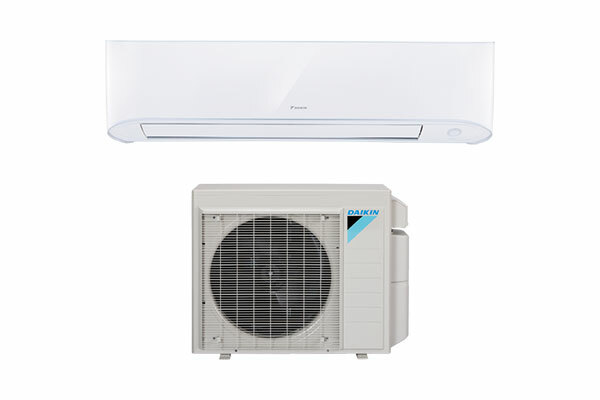 Ductless mini splits are cost effective and efficient for add ons and retrofit applications. Whether it is a repair or installation, Castle Air will make sure your ductless system is cooling your home effectively. Coastal environments can be harsh, epsecially on HVAC units. Castle Air specializes in corrosion removal and taking preventative measures to ensure your A/C is functioning for years to come. Free Replacement & Installation Estimates! Castle Air offers free estimates on equipment replacement and installation. Schedule your free estimate today and let a trained comfort consultant help you decide what will best suit your needs. We are so confident in our products and services, that we offer a variety of comprehensive Warranties and Guarantees to ensure your complete satisfaction. Our Warranties provide a peace of mind by ensuring proper installation, protection from expensive breakdowns, possible defects and assure that you've received the best value and are satisfied with your investment. If you can't find the product or information you are looking for, please call us or use our contact form and we will be happy to assist you.